Shimada & Associates Pte. Ltd.
Business description: Singapore Company Incorporation, Acquisition of Visas, Preparation of Employment Contracts, Bookkeeping Services, Corporate Tax Returns, Other types of Consultations. 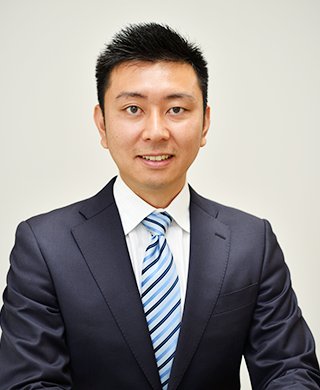 Born in Yokohama, Kanagawa prefecture Graduated from Waseda University, Faculty of Commerce. After graduation from the university and mastering the basics of tax practice at the Suzuki certified tax accountant office in Yokohama city, primarily engaged in preparation of tax return declarations and international tax consulting business of foreign affiliates at Ernst & Young Tax Co. Japan (Current EY tax accountant corporation). Afterwards, he was in charge of preparation of financial statements and tax return declarations at BNP Paribas Securities Services (Tokyo). 2013- Moving to Singapore. Engaged in incorporation of over 50 Singapore enterprises and international tax consulting in the local accounting office. 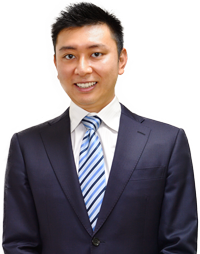 Currently, he operates tax accounting office and immigration lawyer’s office in Japan along with accounting firm in Singapore. In addition to supporting overseas expansion from Japan and overseas migration, he provides one-stop business support for foreign corporations and foreigner in Japan.